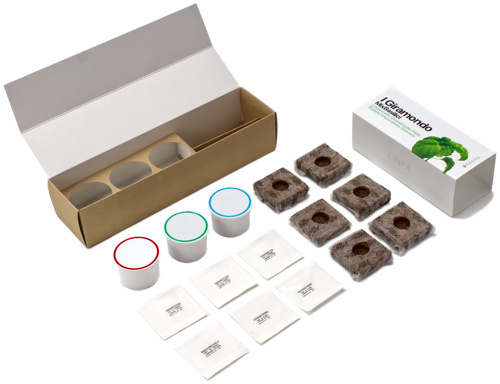 This package includes everything you need to start cultivating your Giramondo Mix Basilici. We have selected a range of basils coming from all over the world, that will let you taste new flavours and aromas, and discover shapes and colours never seen before. 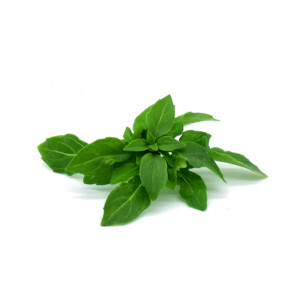 Also known as “Greek basil”, it is a variety coming from India. It diversifies from the others kinds of basils for its external balloon-shaped structure. The leaves are very tiny, elongated and very scented. It is interesting to test different variations of the typical “pesto alla genovese”. 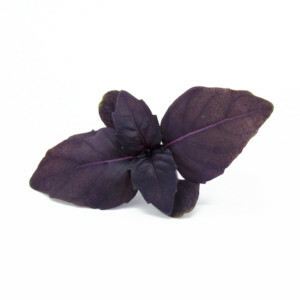 Excellent basil variety with lime aroma; variant of the traditional “genovese” (typical basil from Genoa), it has an intense lemon scent that makes it particularly ideal for fish or salad combinations or to garnish cold drinks. 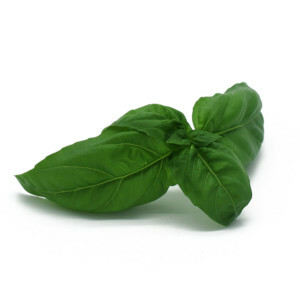 Basil variety of Mediterranean origin, very similar to Neapolitan. 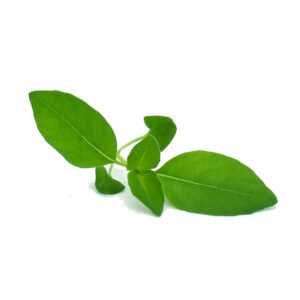 Quasimodo has large, bullate and aromatic leaves. The menthol fragrance is less intense than in the lettuce leaf kind variety, but Quasimodo represents an original garnish for fish and salad dishes. Here it is, one of the basics of Italian cooking. Its centuries-old cultivation is getting an unprecedented popularity, both because the consumer, Italian or not, is appreciating more and more aromas that enrich the cooking, and because it represents the quality, the simplicity and the tradition of a land and its culture. 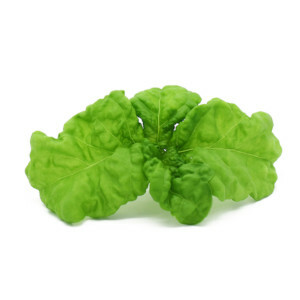 Super-selected variety of the traditional “genovese”, obtained by isolating plants with a high essential oil content that defines an intense, fragrant and fresh smell. 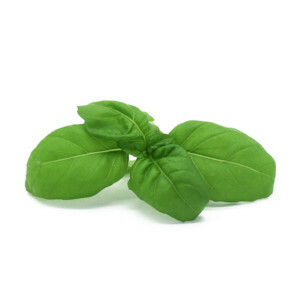 It does not contain estragole, responsible for mint aroma. Ideal for a five-star “pesto alla genovese”. “Rubino” is a vitamin C and antioxidant bomb, beloved for his intense purple colour and for its interesting and exotic taste/flavour. Stronger than Genoese, it will give an extra kick to any sandwich, salad or pesto.